We have had a breathtaking week of beautiful lightning storms. Unfortunately, the storms can also be very dangerous without proper protections. Get inside. If you can hear thunder, lightning is in the area and the safest spot is indoors. Stay inside. Do not resume outdoor activities until 30 minutes after you have heard thunder. No electronics. Once inside, avoid using electronics that are plugged in and don’t do dishes or take showers. 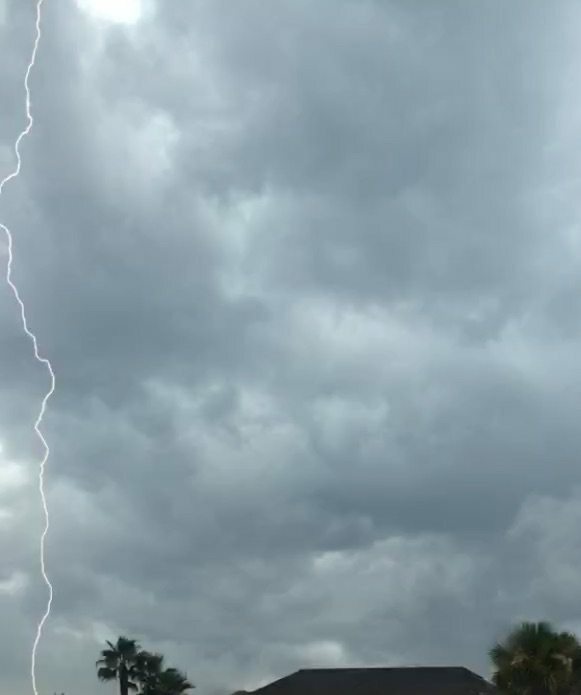 When lightning hits a house, the three biggest issues are: fire danger (many of you were probably redirected last week off of LeMaster when a homeowner smelled smoke in the attic during a thunderstorm), power surge damage and shock wave damage. More information can be found on weather.gov.